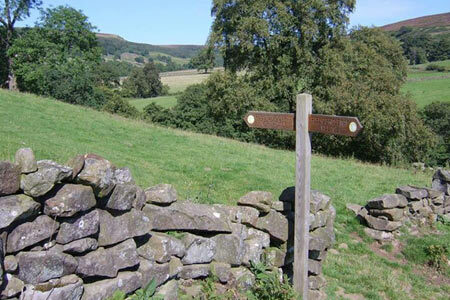 This North York Moors route has the disadvantage that much of the walk follows quiet moorland roads. However the walks offers some beautiful views of Northdale, Rosedale, the Fryup Dales and Glaisdale. A GPX File is available for download (see walk description).